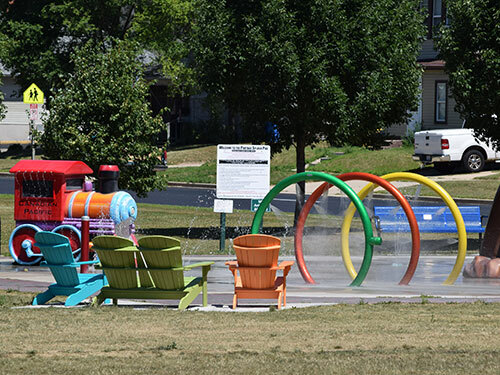 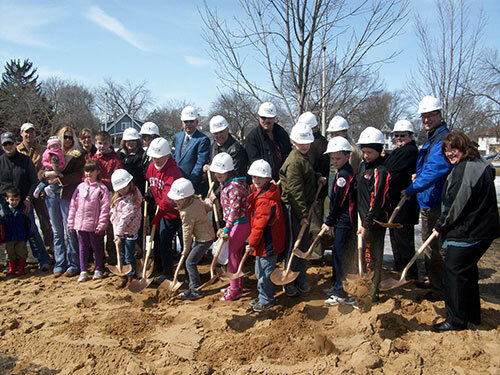 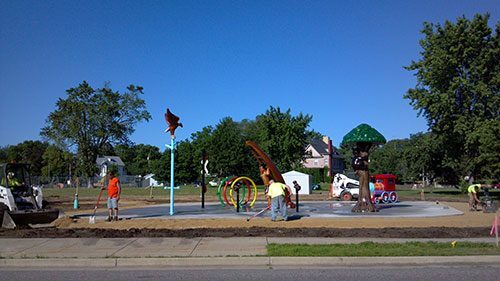 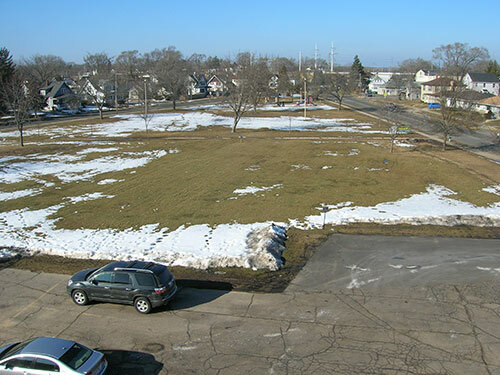 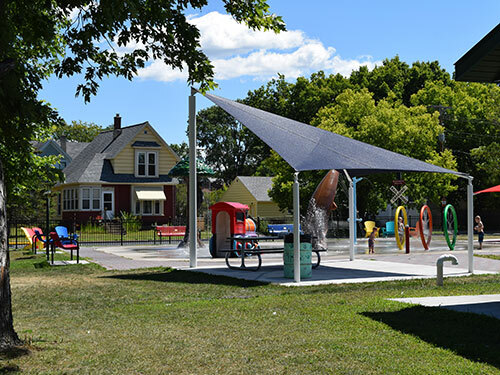 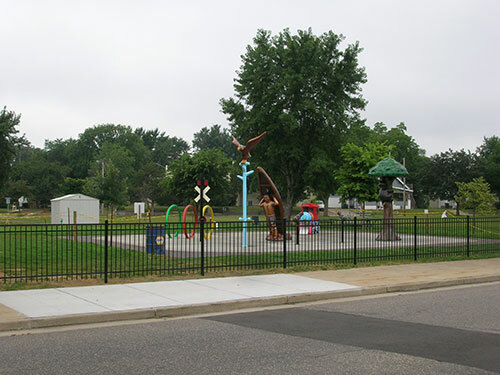 Goodyear Park, located in the central residential district of the City of Portage and adjacent to Rusch Elementary School, has long been a place for kids of all ages to come out and play. 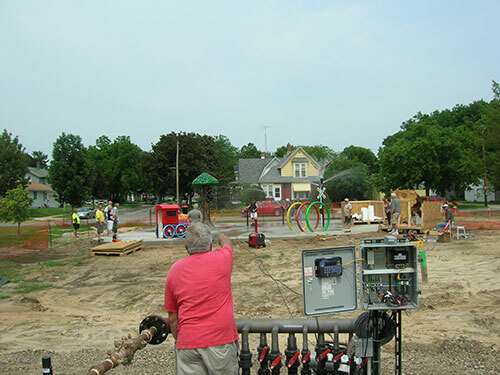 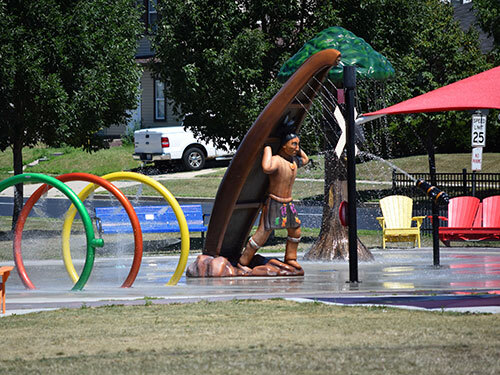 In 2011, several local service organizations combined their efforts with the goal of developing a splash pad at this popular location. 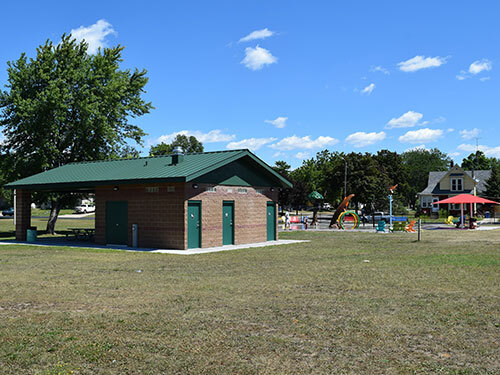 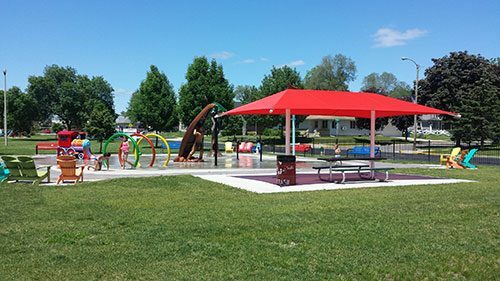 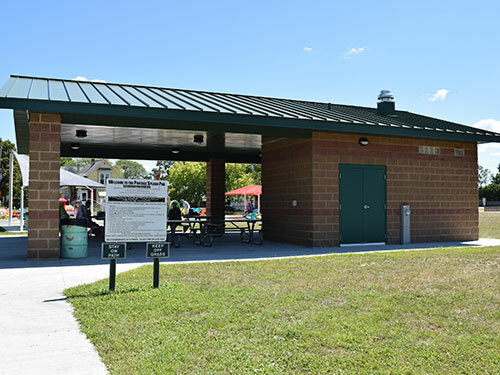 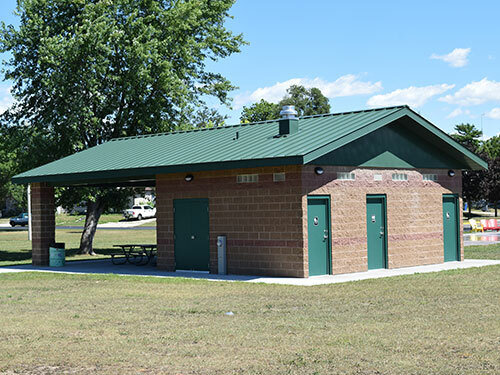 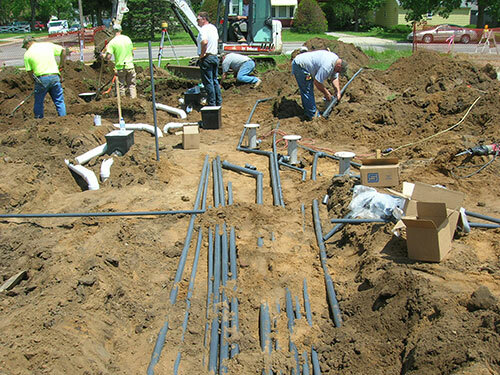 The improvements included a parking lot, splash pad, a rain garden, and a new bathroom/park shelter building housing men’s and women’s restrooms/changing area, concession stand, equipment storage, a covered picnic table area and mechanical space for the splash pad control equipment. 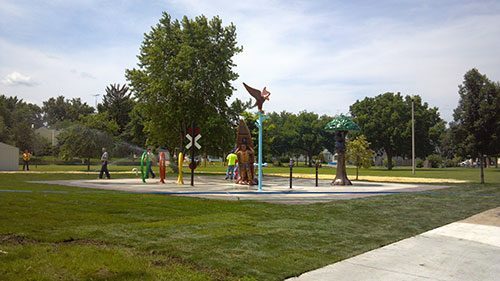 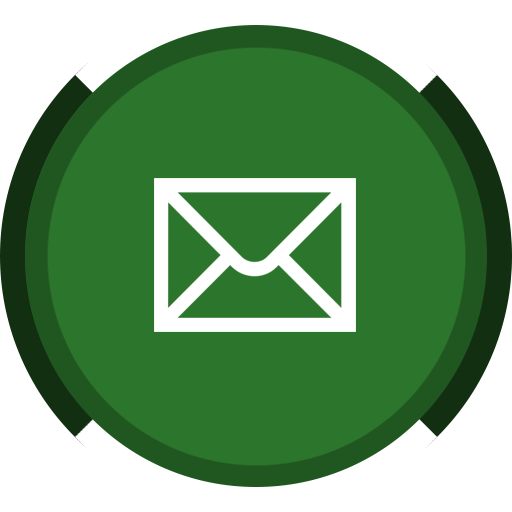 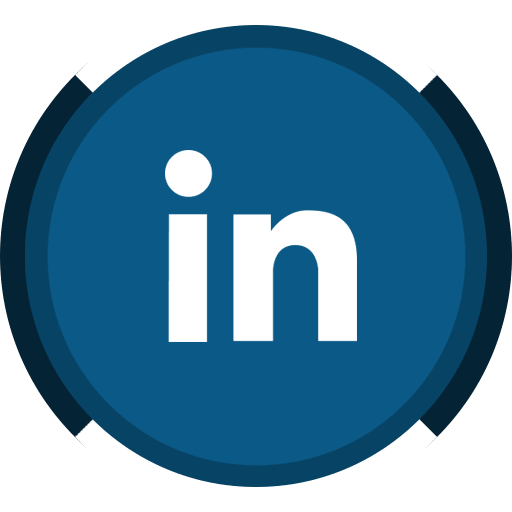 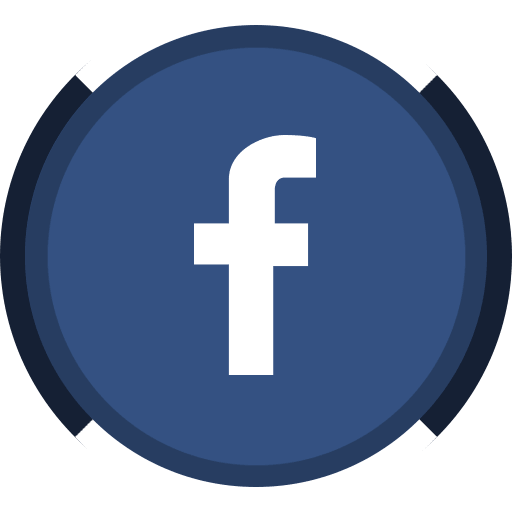 General Engineering Company (GEC) worked with the Park and Recreation Committee, Municipal Services Committee and City Council through all phases of the planning process and public informational sessions. 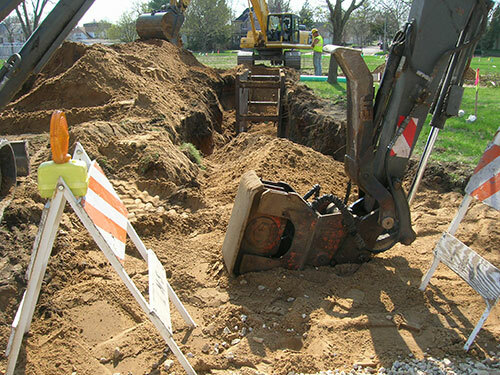 GEC provided complete architectural and mechanical design for the building, civil engineering for the site development and stormwater management, contract document preparation, bidding coordination and management and contract administration throughout the construction of this project.